I think it was about a month ago when my children attended a birthday party at the mall. Afterward, we dropped by Toy Kingdom. We often tell our children that they can just look around. Did I just say look? Most often they do just look around. 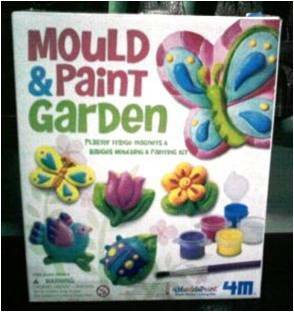 But my little girls saw this Mould and Paint kit and they said that they wanted to buy it. Since they still have some of their Christmas money gift, I let them buy it. Besides, the item was something they could do and learn something from. 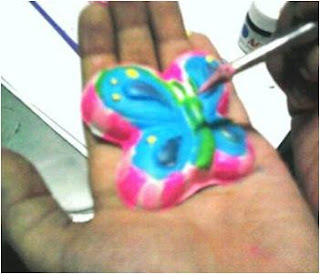 Plus, they get to develop their art and craft skills. So here in this post, I would like to share what came out of this project. I had to do the moulding part though I think next time my eldest daughter can do it. 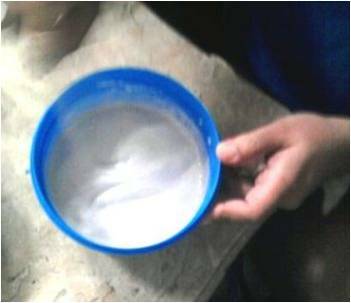 The kit contained plaster of Paris (looks like white flour) and a plastic mold. 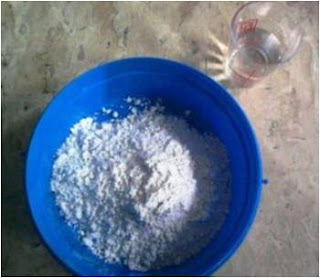 The instruction said I had to add some water to the plaster of Paris and mix it. Then after it is well-blended, the mixture is poured onto the plastic mold. Be sure to gently tap the plastic mold to remove air bubbles. Then let it dry for about 30 minutes. 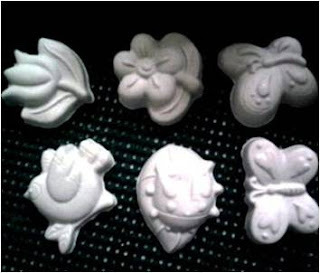 Plaster of Paris sets quickly so one has to move fast also. 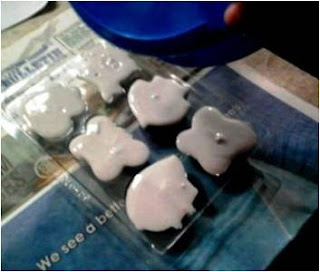 It actually took less than 30 minutes to dry them and we were able to remove them from the plastic mold. Now comes the part where my kids enjoyed themselves – painting. The kit also came with some paint and a brush. Since the paint consisted only of primary colors, we had to mix some of them. You’ve got to know your secondary and tertiary color wheel to know what to mix to get a particular color, but don’t worry, there was a guide printed on the instructions. My 3 girls each had 2 designs to paint. The designs included a bird, 2 flowers, 2 butterflies and a beetle. They actually copied the color of the objects on the box. Maybe next time they can choose their own color. Look at how pretty the resulting projects are. By the way, this kit also had magnetic strips included. 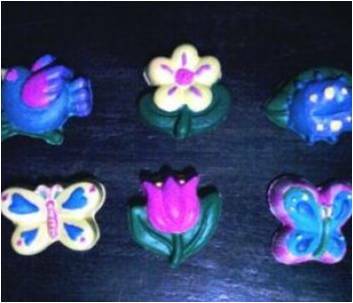 We glued them to the back of the plastic molds and so the items became refrigerator magnets. There was also optional pins that can be attached at the back. I was so glad about the pretty project and these served as the presents of my 2 girls to their teacher last Teacher’s Day, February 14. What do you think about this art project? Glad to know your little girl like arts too. My kids also play a bit in Toy Kingdom. How much does a kit costs? This is a great gift for little girls. I think this one costs P250. Each piece would cost about P21. Yes, great for stress relief too. i remember doing this when I was in HS. We placed our pictures on the plaster of the paris. I did enjoyed this activity. I think I have to research how to do that. Oh, thanks for sharing this. This will come handy when I need to create some DIY party giveaways. That is a great idea .. for party giveaways. It turns out nice indeed. Great buy not only for the kids, but for you as their parent as well. You’re right, Ron. I also enjoyed helping them with this one. This is a great way for kids to enjoy art! And a great idea for a party giveaway too! this is the type of art project that my daughter would love to have ANYTIME. Totally agree with you, tina. Thanks for the visit. That’s a good art project Chin! My kids used to do similar project before. That would be a perfect summer activity for the kids. I agree. 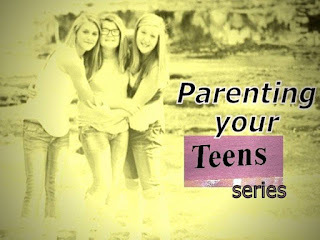 They will have plenty of time once the summer vacation begins. nice crafts. I can’t get this one for my son pa, he’s too young for this. At least when he’s 4 years old. Looks fun and easy to do. I love doing crafts too. We indeed had fun doing this. I love it! Pwede syang pang-souvenirs no. Sana meron din another moulds like cars. My son will turn three soon and I am thinking Cars as the theme. I think there’s one for sea world and another for mermaids. Maybe you can cars in some other store. I didn’t see any spiderman design in Toy Kingdom but maybe online you can find something. 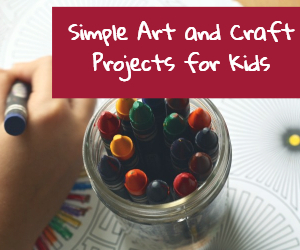 What a great way to share fun projects with the kids. I like the kit idea. 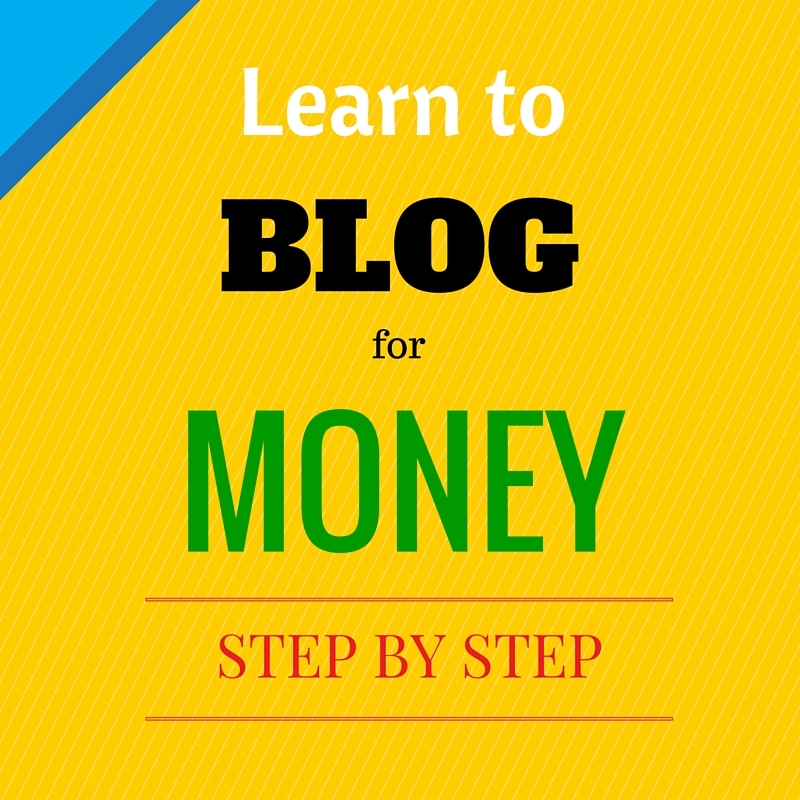 BTW, I’m curious why you don’t allow blog addresses from fellow bloggers? How would you reciprocate to new visitors? cute stuff! It looks so easy to make but I guess mahirap para sa mga kulang ang patience? Trust me, it’s really easy. Just a bit of patience is needed. Nahirapan lang kami sa pag-mix ng paint colors so we opted to use what we have na hindi kailangan timplahin. This is cool. I’d love to try my hand on this one. It’s really nice to do, serves as stress relief therapy as well.